As many were waiting for this offer, here it comes! 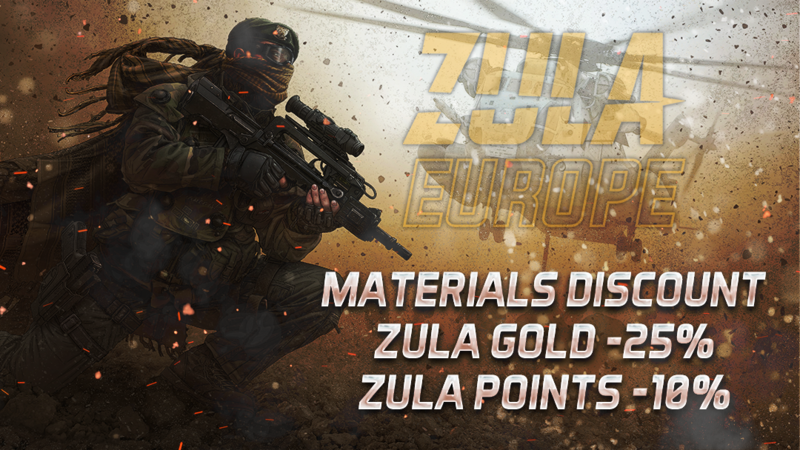 From 12/04/2019 at 10:00 am (CEST) until 15/04/2019 at the same time, you will have a 25% discount on Zula Gold and a 10% discount on Zula Points applied to all the materials available in the game store! 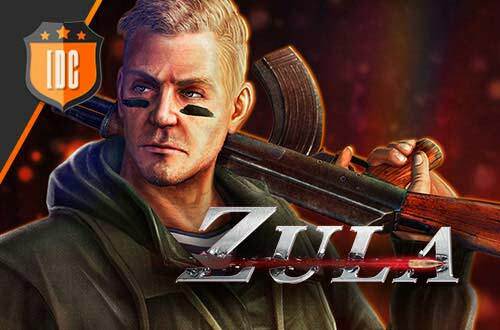 The best opportunity to improve your weapons has arrived!